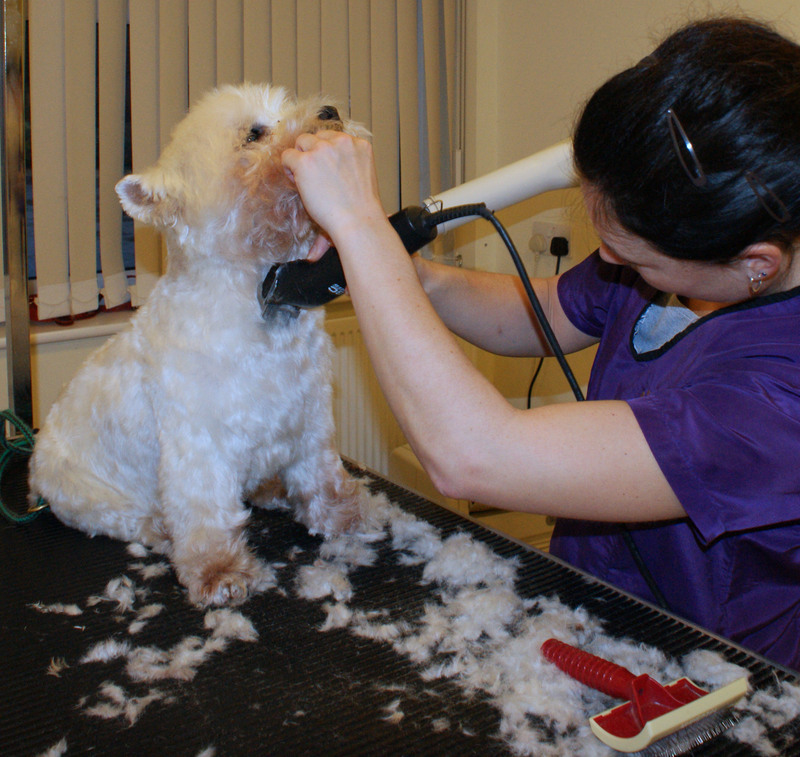 Here’s a view of my dog grooming parlour in Beare Green, Dorking. 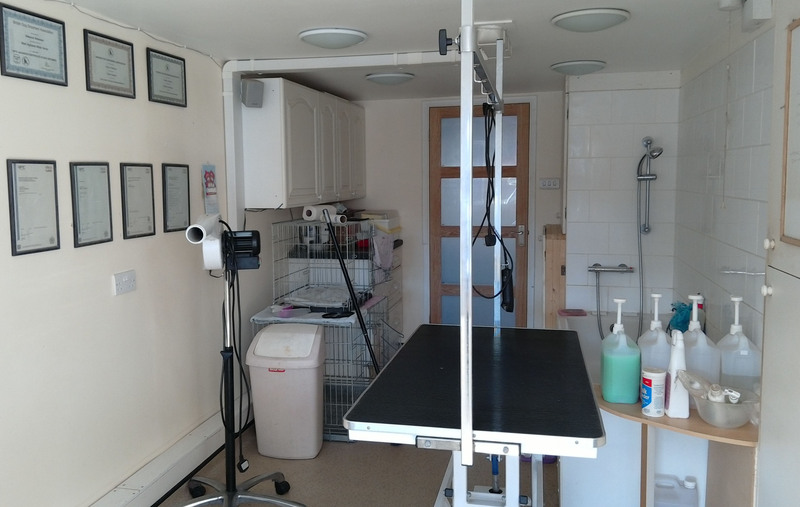 It is an entirely dedicated, purpose built room with all the equipment necessary to look after your dog to the highest possible and professional standards. 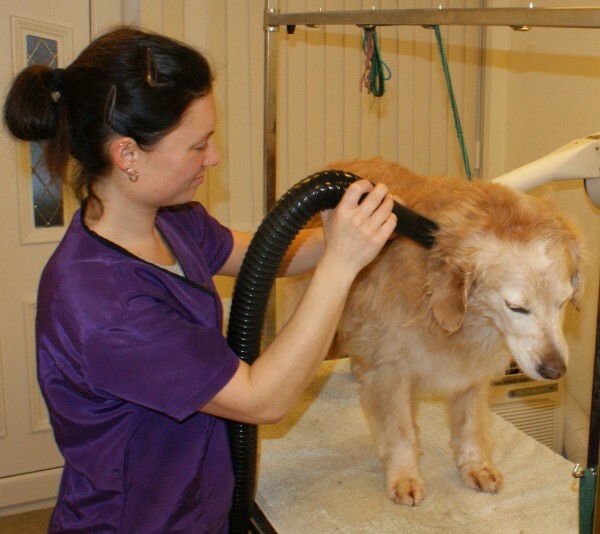 I pride myself in everything that I do and you will see that this shines through once you collect your dog from his or her appointment at Becky’s Professional Dog Grooming parlour.